I’ve been designing consumer chemistry products for over a long time. 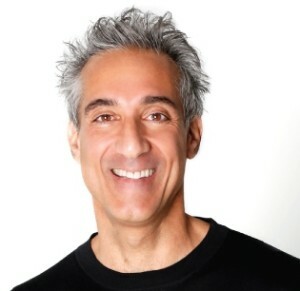 I’ve developed oven cleaners, paint, paint removers, toothpaste, shampoos, skincare products and a whole bunch of nutritional products; hundreds of different products in all. 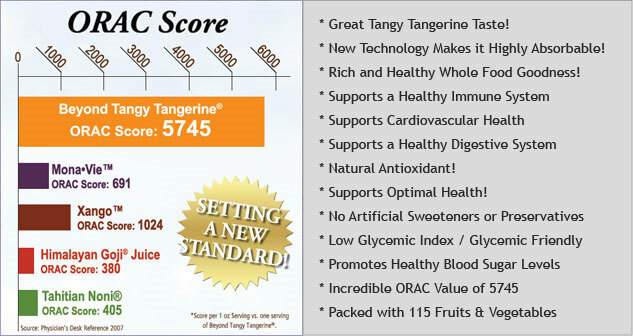 I’m making this point because I want you to know that I know a good formulation when I see one and Youngevity’s Beyond Tangy Tangerine (BTT) is not just a good formulation, in my opinion it’s a great one! 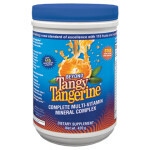 Beyond Tangy Tangerine is a powder that you add to water and drink. Although most folks tend to underestimate the therapeutic advantages of fluids over solid medicines, pharmacists don’t. Because we are steeped in the importance of absorption and dosages forms, we know it’s not only the medicine that counts it’s how much is medicine absorbed and used. That’s why in pharmacy school students are trained to understand the singular and unique effectiveness of the liquid format. This potability affords the Beyond Tangy Tangerine numerous important benefits that you don’t get with ordinary capsules and tablets. For example, because the BTT nutrients are in solution, there’s no need for dissolution, i.e. the dissolving of nutrients by the action of digestive secretions. The liquid format also allows for rapid absorption form the stomach and intestines. Rapid absorption means quick action. 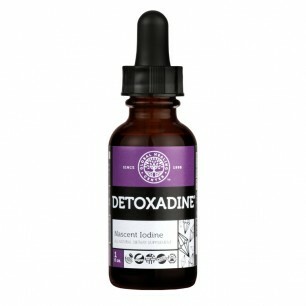 This bypassing of the digestive mechanics makes liquid nutrition ideal for patients and clients who have some kind of impairment of digestive secretions i.e. acid and enzymes. When you swallow a capsule or a tablet, that capsule or a tablet has to be processed before it can be used. That means digestive chemicals and juices such must be secreted for said tablet or capsule be disintegrated and dissolved and for the included nutrients to be released. If you’re not making enough of these digestive juices and many Americans aren’t you can quite literally be flushing your pills down the toilet. The facility with which the nutrients in the BTT enter into the blood can also be important for folks dealing with inflamed or irritated or otherwise broken down digestive lining. What’s more important, if you’re dealing with celiac disease, Crohn’s Disease, IBS, or ulcerative colitis you are at especially high risk for nutritional deficiencies as absorption through the intestinal wall may be compromised. High concentrations of liquid nutrients can be used to “drive” vitamins and minerals and accessory nutrients through a damaged digestive lining. 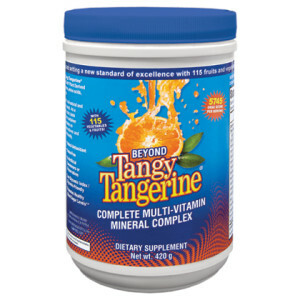 The liquid format of the Beyond Tangy Tangerine also allows for formulation of a super concentrated nutritional supplement. 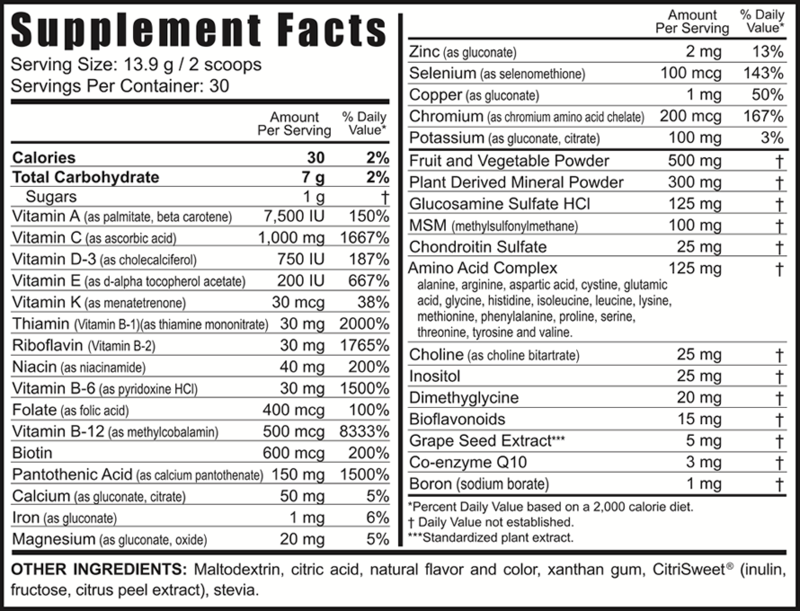 There are over 100 different nutritional components in a scoop of BTT; it would impossible to deliver this kind of this kind of nutritional density in a tablet tor capsule. And if you have problems swallowing a pill, once again the liquid nature of the BTT makes dosing yourself with nutrition much easier to accomplish than with the more traditional capsules and tablets. There’s yet another advantage to the powder/liquid nature of the BTT: flexibility. Because the powdered nutrients can be dissolved into liquids in a literally infinite variety of concentrations, dosages can be tailored to both need and taste. 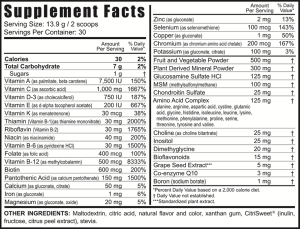 You need more concentrated dose of nutrition? No problem, just add a bit more powder. 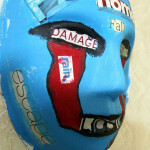 Your BTT tastes too strong? Again, no problem, just use a little less. Sometimes I’ll just put a half teaspoonful in a glass of water when a need quick pick-me- up. This kind of flexible dosing once again gives the Beyond Tangy Tangerine an ease and convenience that is impossible to achieve with tablets and capsules. The liquid format of the BTT also allows for what is in essence a sustained release of nutrients. In other words, you can sip on the stuff. In fact you should sip on the stuff! Delivering the nutrients in the Beyond Tangy Tangerine to the body slowly gives you several important benefits. First of all, slow delivery means slow excretion. That means more time for the body to absorb the vitamins and minerals and other nutrients. In the world of nutrition what we don’t use we lose. An overly rapid delivery of nutrition to the body will inevitably result in overly rapid excretion. Even if the digestive tract and system are healthy, this means that much of the nutritional benefit of the BTT vitamins and minerals and accessory nutrients will be lost. That can be unfortunate. But, if the digestive tract is not healthy, swallowing down your BTT to quickly can lead to even more distressing results. Rapidly delivered nutrients will not only be lost via excretion, but even worse, they will tend to attract water as the body attempts to excrete the unabsorbed material. This can cause loose stools and diarrhea. If you use your BTT and find yourself running to the bathroom, for an evacuative emergency, chances are you’re dealing with impaired nutrient absorption. By sipping slowly and using a less concentrated dose you’ll be assuring a more complete absorption of the BTT and preventing the distressing diarrhea that can be caused by malabsorbtion and disturbed digestive chemistry. Would you like to try some? 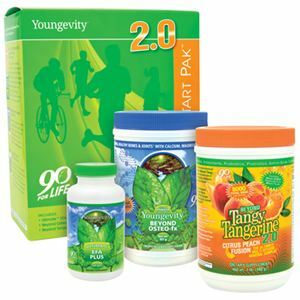 You can get Beyond Tangy Tangerine at the Youngevity Shop.